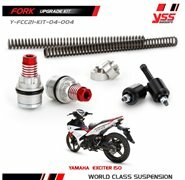 Adding a stabilizer brace to your motorcycle forks will reduce torsional fork flex and improve front end handling feel and stability, especially on rougher roads. 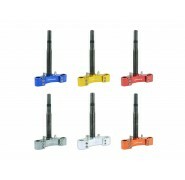 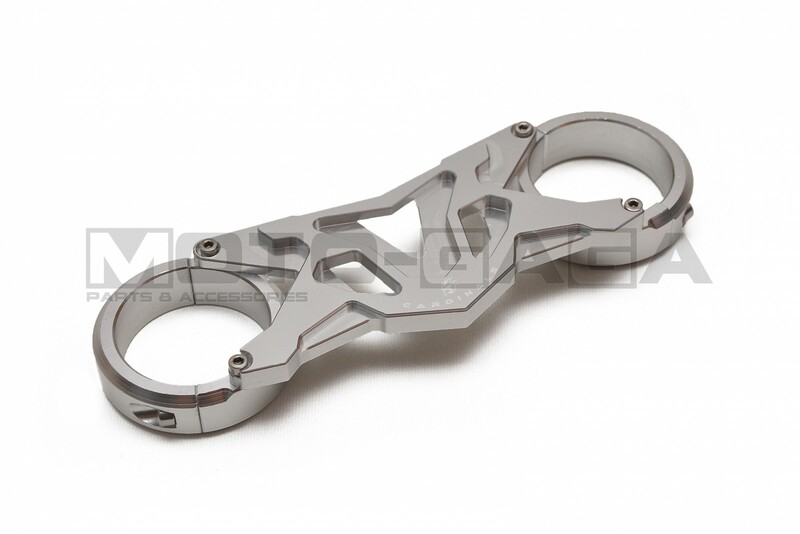 Cardinals Racing fork braces are machined from billet aluminum and anodized with a shiny finish. 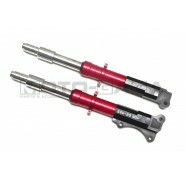 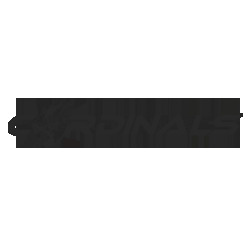 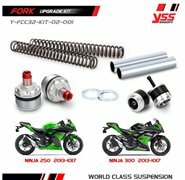 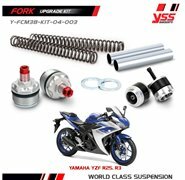 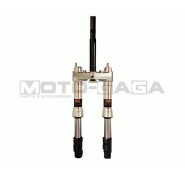 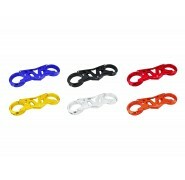 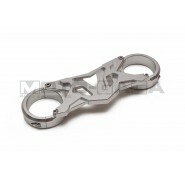 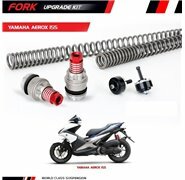 Fits the Yamaha RXZ 135 2-Stroke motorcycles.